I have a really hard time knitting the same thing twice. Don’t know why. I’ll use a basic knitting formula more than once but I have to switch out at least the stitch pattern. But these are great ideas for future projects. The paintbox blanket is especially interesting with the way it shows off the Noro so beautifully! 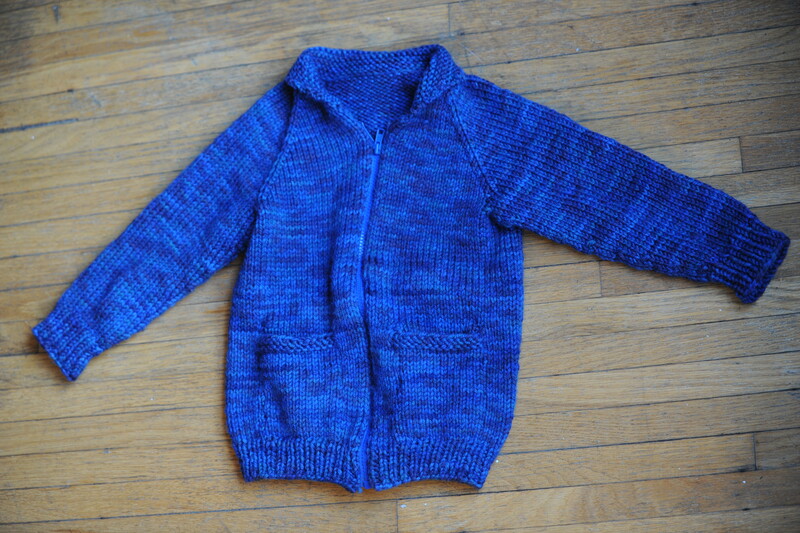 With such a big family, I get a lot of requests for the same thing I knit for the last baby or toddler, and some patterns create such beautiful objects I can’t resist. 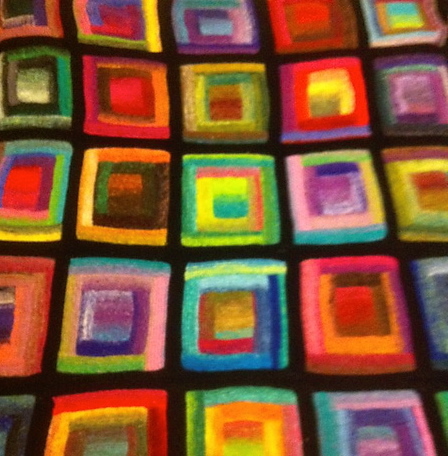 That paintbox blanket is probably my favourite ever pattern. It’s a perfect Noro pattern. 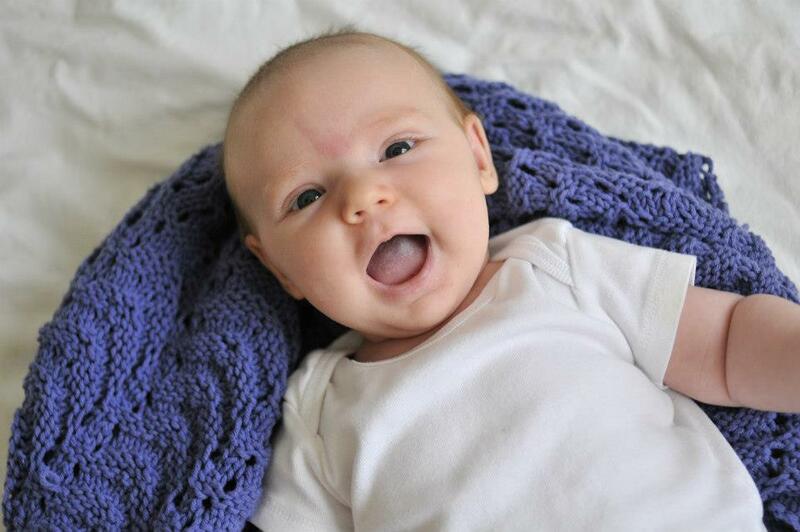 such a beautiful pic of your niece with her blanket!